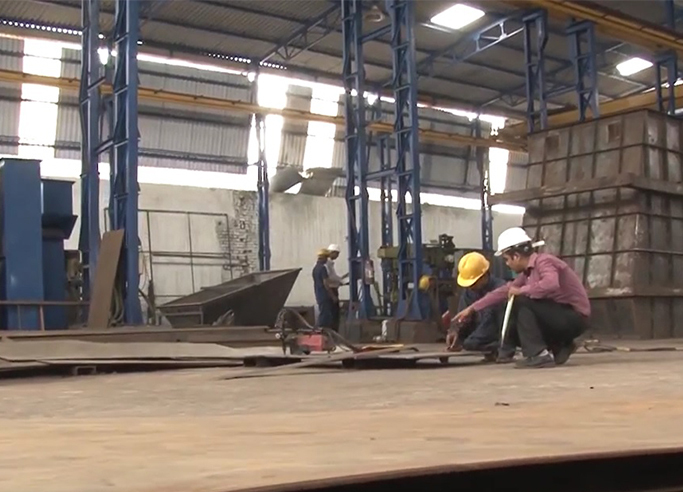 AEGIS was conceived as an engineering company in late 70’s in Ahmedabad (Gujarat, India) to cater to the specific Bulk Material Handling requirement of various industries. A humble beginning coupled with company’s business ethics, precepts, quality consciousness, honesty and ingenuity made venture a success. Since early 80’s, AEGIS have taken a major step by developing bulk material handling systems for various applications and industries. AEGIS’s overall engineering skill and expertise in system design; automation, project innovation and practical awareness have played a significant role in generating client satisfaction and loyalty. Since last 3 decades the company has been into Bulk Material Handling Technologies and Applications. AEGIS has wide range of capabilities and competencies for handling any bulk material right from river rubbles to acrylic fibers. Cost effectiveness, Customer satisfaction and Technical soundness are the core values cherished by AEGIS. The company backed by its core values is valiant enough to stand for what it is today. There are numerous applications which cover the Bulk Material Handling Industry. It is difficult to build expertise in each and every area. However following are the areas where AEGIS has fair know-how and have executed good number of projects. 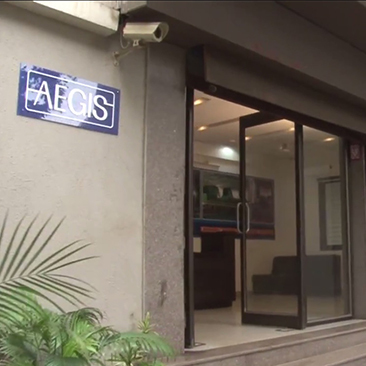 The number of Industries that AEGIS has been catering to has been continuously increasing since its inception due to the customer centric approach followed by the company. The company has always strived to provide innovative solutions to new problems thereby leading to natural diversification into multiple industries. AEGIS supplies bulk material handling systems for handling of any material, right from river rubbles to acrylic fibres, applicable to wide range of industries.